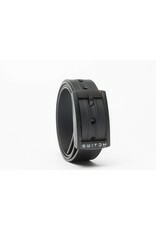 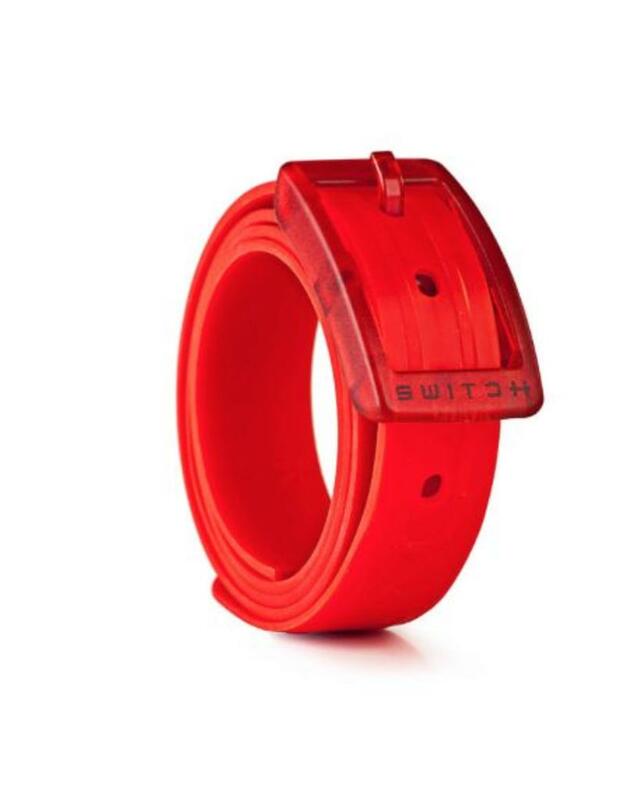 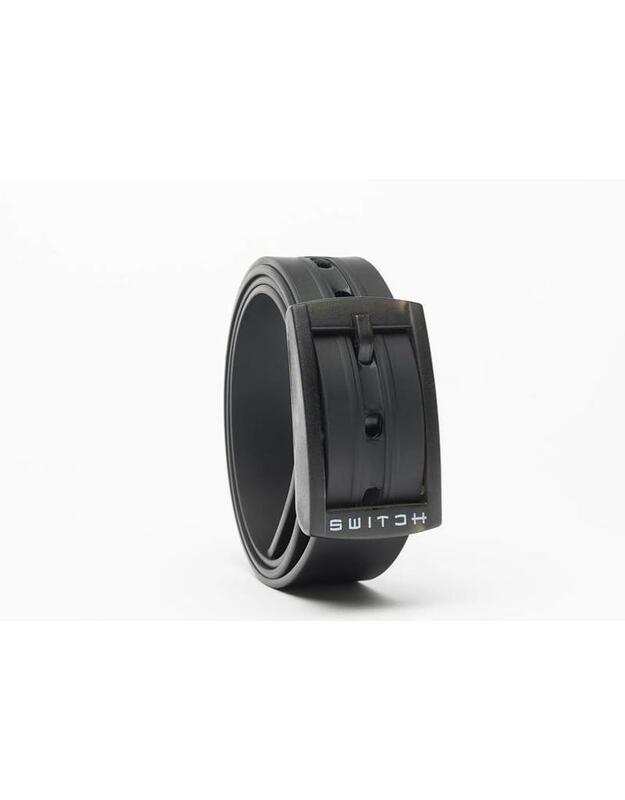 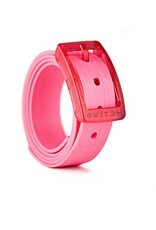 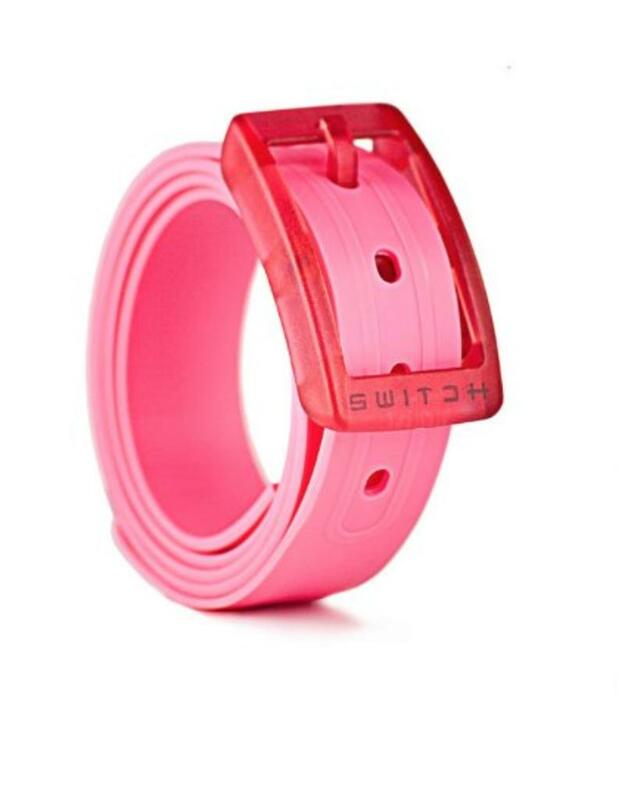 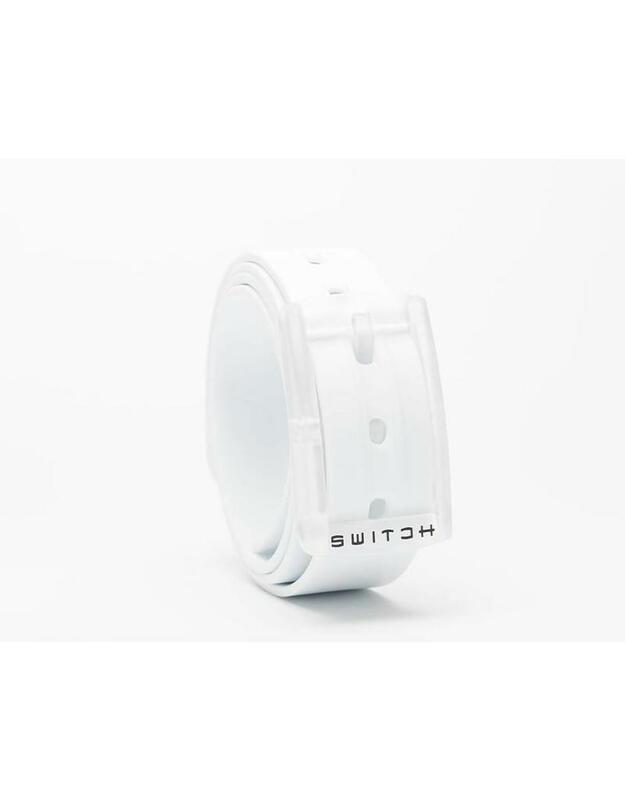 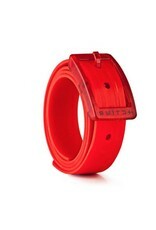 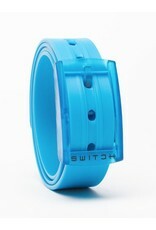 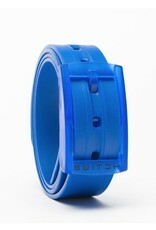 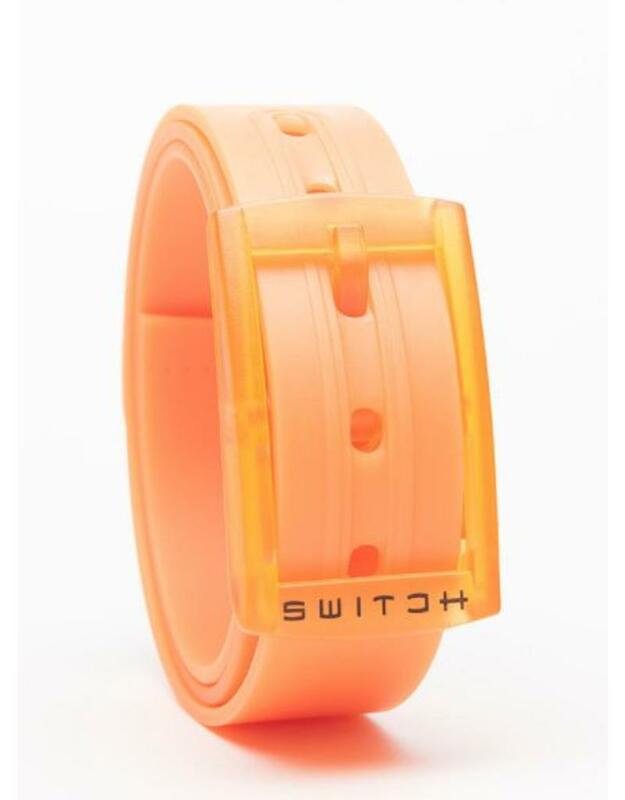 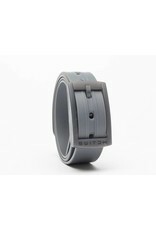 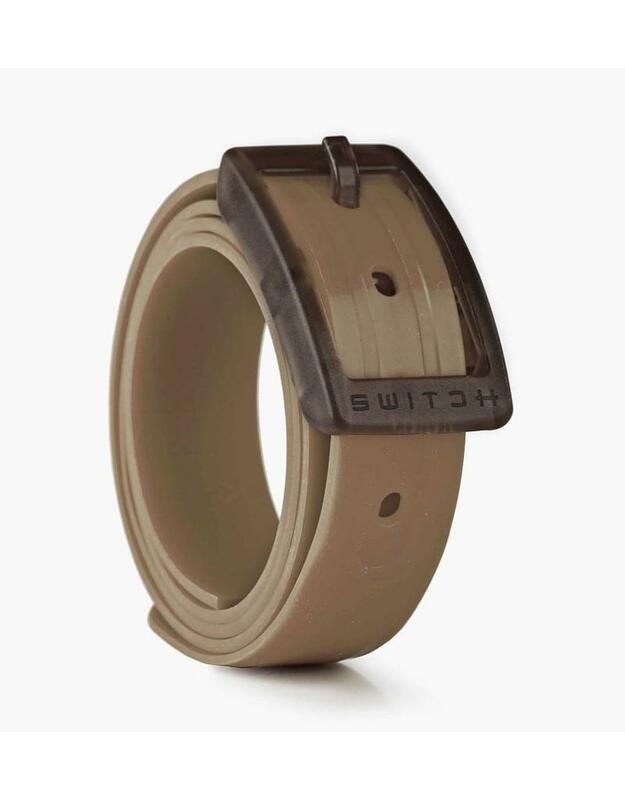 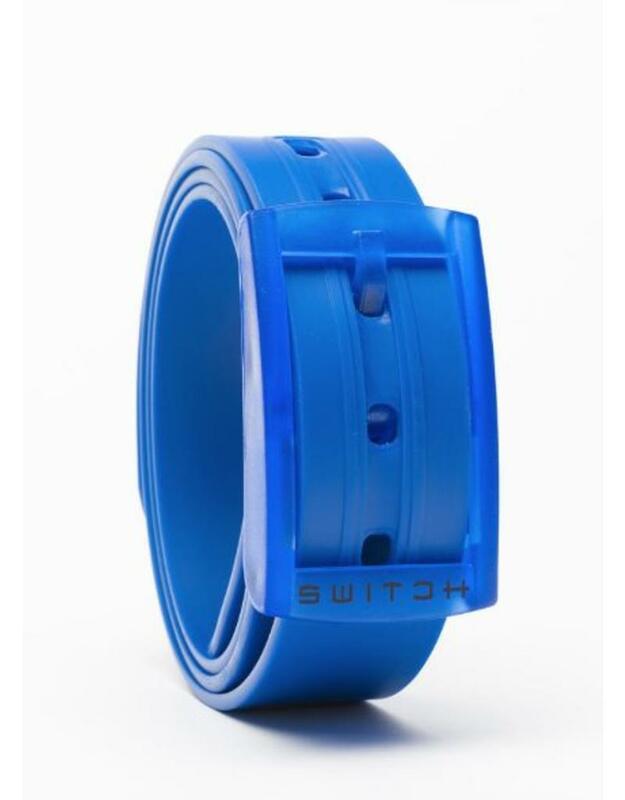 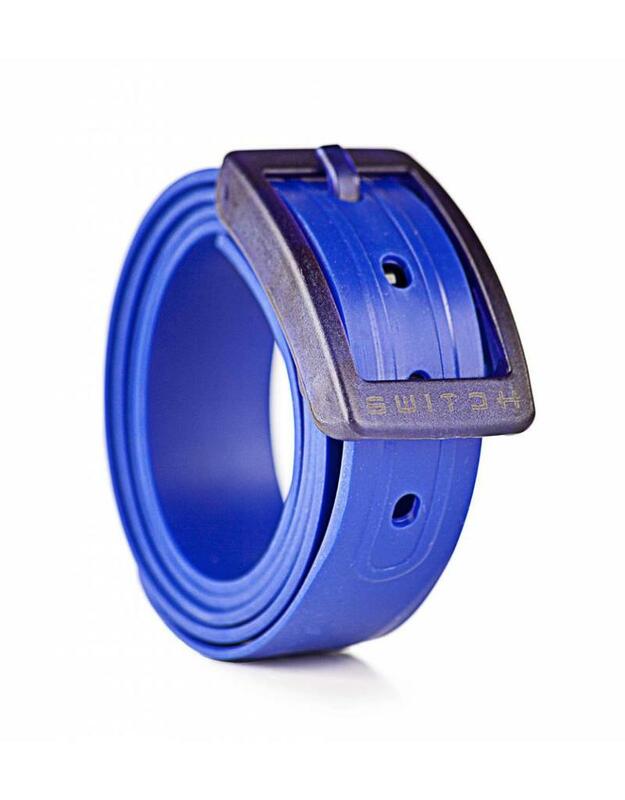 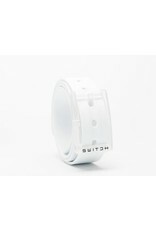 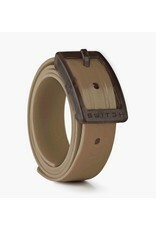 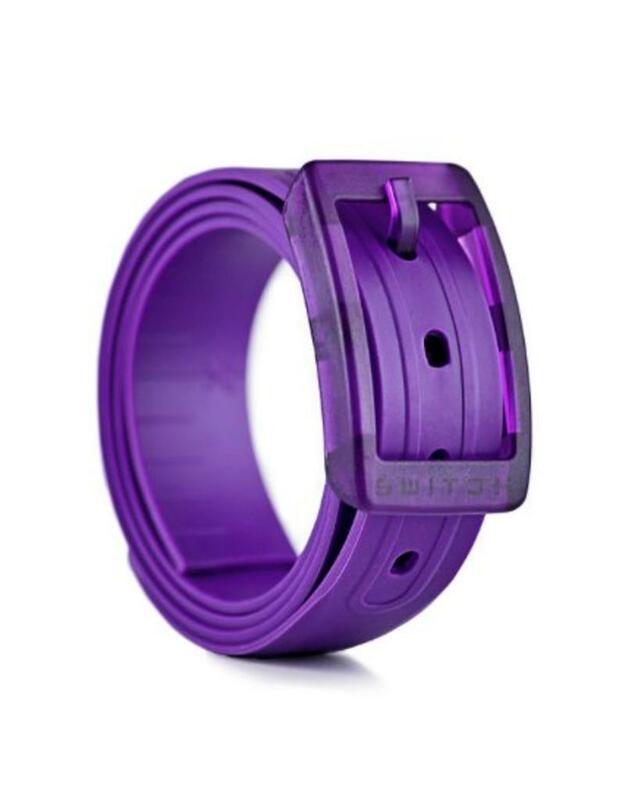 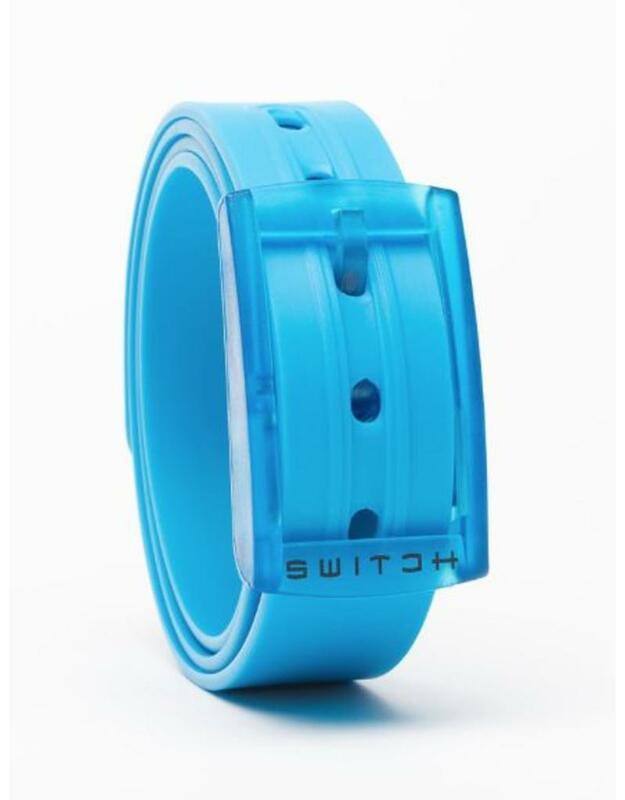 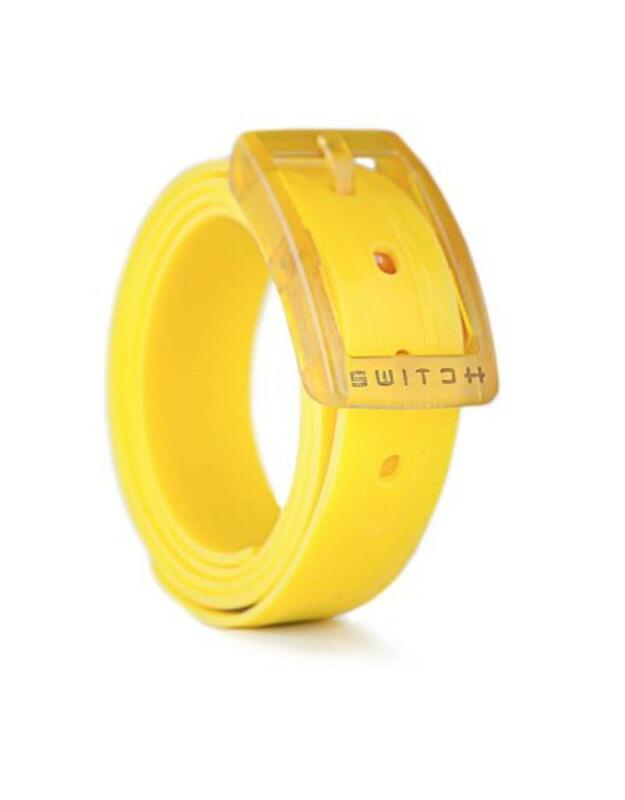 Switch Belt Twelve Colors Available! 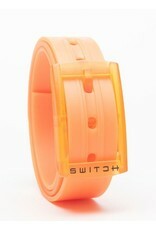 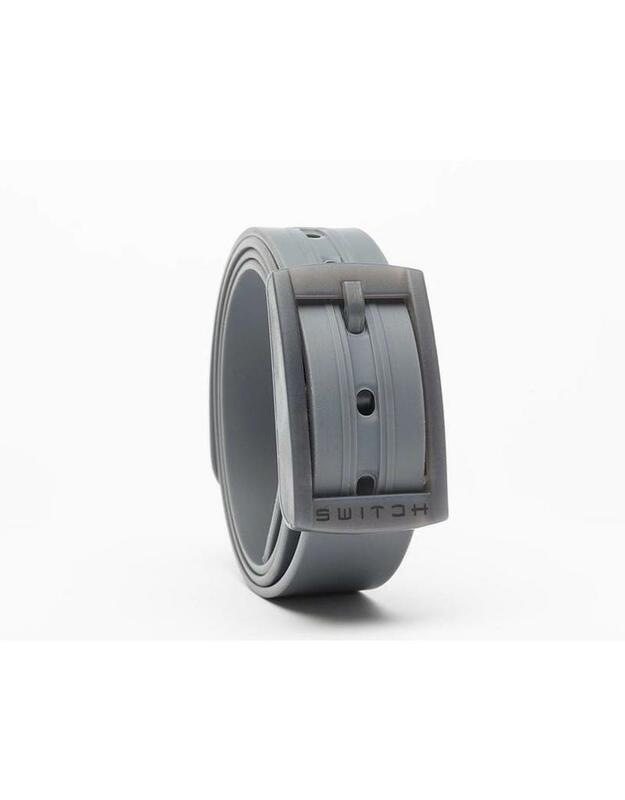 Home / Switch Belt Twelve Colors Available! 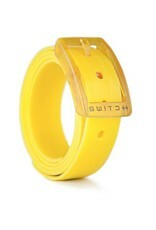 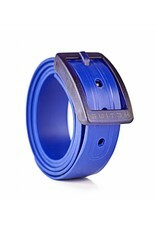 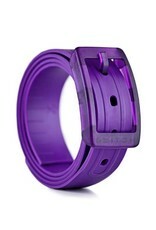 Get the classic belt look, but don't worry about it breaking down or going out of style like a leather or woven belt.